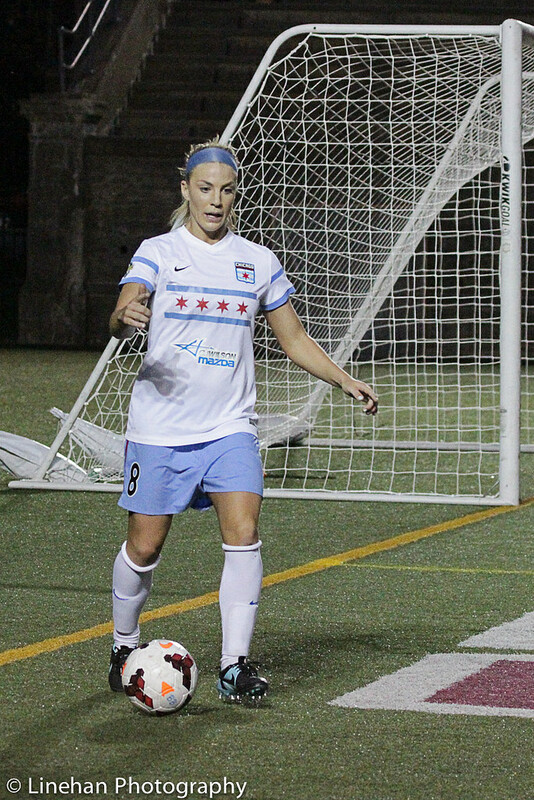 Julie Johnston of the Chicago Red Stars has been voted 2014 NWSL Rookie of the Year. The No. 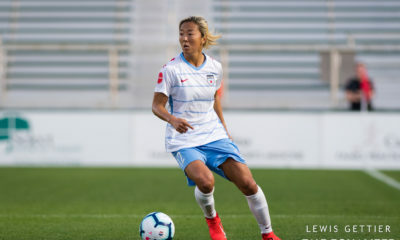 3 overall pick out of Santa Clara played in 21 games for the Red Stars, most of it as the lead of a back four that performed well throughout the season despite a revolving door of personnel. Johnston beat out the two players selected ahead of her for the award. Dash forward Kealia Ohai finished 2nd to match her No. 2 spot on the draft board. The top overall pick, Crystal Dunn of the Washington Spirit, finished 3rd. 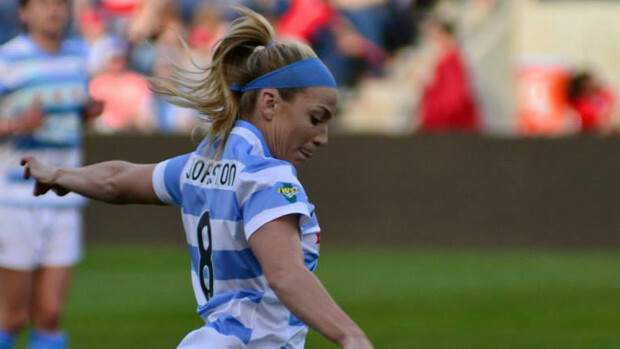 It took Johnston less than an hour into her pro career to make an impact. 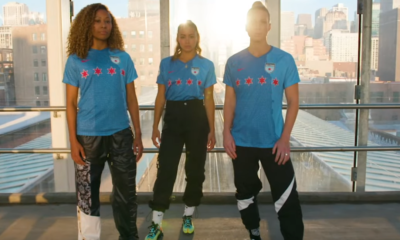 In the Red Stars’ opening game she headed in a corner kick served by Vanessa DiBernardo—the No. 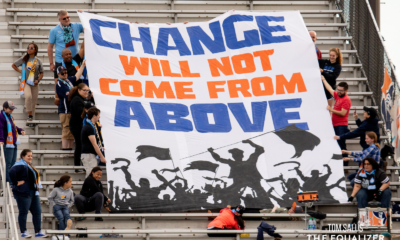 4 pick in the draft—for what turned out to be the only goal in a 1-0 win over the Western New York Flash. Johnston added another goal plus two assists while rarely making a mistake in the back. She also impacted matches by picking opportune moments to sneak forward and join the attack. 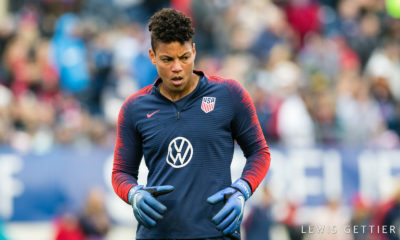 Last Wednesday the 22-year old played 45 minutes for the U.S. in their 4-1 win over Switzerland. 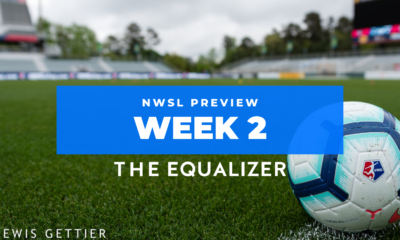 The remaining NWSL awards will be announced next week. Seattle Reign FC’s Kim Little wrapped up the Golden Boot with 16 goals in 23 games.